Tottenham Hotspur crashed out of the Emirates FA Cup with a 2-0 defeat at Crystal Palace in the fourth round. A much-changed Spurs side went behind in the ninth minute to Connor Wickham's strike before Andros Townsend doubled the host's advantage with a penalty. 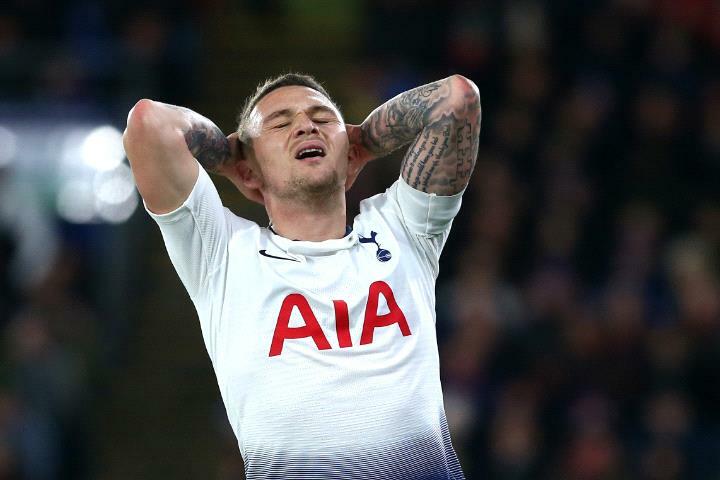 Spurs had the chance to narrow the deficit from the spot but Kieran Trippier put his effort wide. It's the second knockout competition that Mauricio Pochettino's men have been knocked out of in the last week following their loss to Chelsea in the League Cup semi-final. Meanwhile, Chelsea themselves made it two-cup-wins-from-two with a 3-0 victory over second-tier Sheffield Wednesday at Stamford Bridge. Willian scored a double while youngster Callum Hudson-Odoi also found the net.